The remainder of the business will be held by existing investors, including Flipkart’s co-founder Binny Bansal, Tencent, Tiger Global and Microsoft. Walmart said in a statement that its long-term aim would be to support Flipkart’s transition into a publicly-listed subsidiary. The retailer said it expects India’s ecommerce market to grow at four times the rate of the overall retail industry. 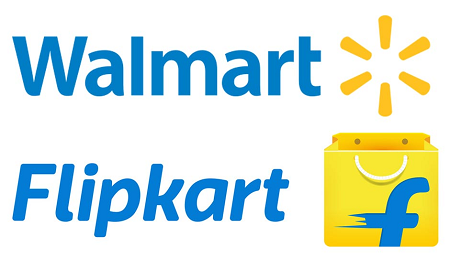 Walmart’s investment in Flipkart includes $2bn of fresh equity funding. Walmart said it will use a combination of newly issued debt and cash to finance the round. The two companies are in talks with other potential investors to join the investment, which could reduce Walmart’s stake.